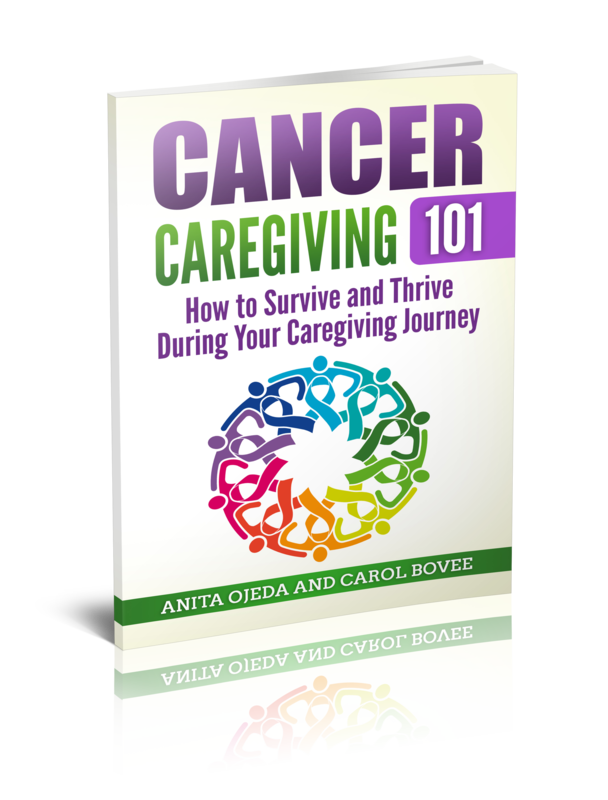 Pedro was ‘circling the drain’—his life hung in the balance and no one knew for sure how to stop the infections that waged war on his chemo-weakened body. The doctors had started using drugs they thought might work, and spending long minutes sitting on his bed, staring at him (it’s never a good sign when doctor takes the time to sit on a patient’s bed or when the nurses drop everything and runs to the room when the call button gets pushed). My cell phone buzzed, and I hurried from the room to take the call. A family friend had come to visit, so Pedro wouldn’t be alone when I stepped out for a few minutes. I wish I hadn’t. Unkind words poured from someone I trusted. Someone I thought was safe and on my side berated me with bitter words for what they perceived to be my horrible actions of the night before. I had allowed the family friend to spend the night in Pedro’s room while I had found a hotel and luxuriated in a decent night’s sleep for the first time in months. The impersonal hotel room and soothing soak in a bath had worked like balm to my broken thoughts and frantic worry. I had arrived back at the hospital feeling as if I could handle the next second, the next minute, the next hour, the next decision. Each hurtful word pierced my heart. Mesmerized, all I could do was listen and pray for wisdom and the ability to not utter hateful words back. 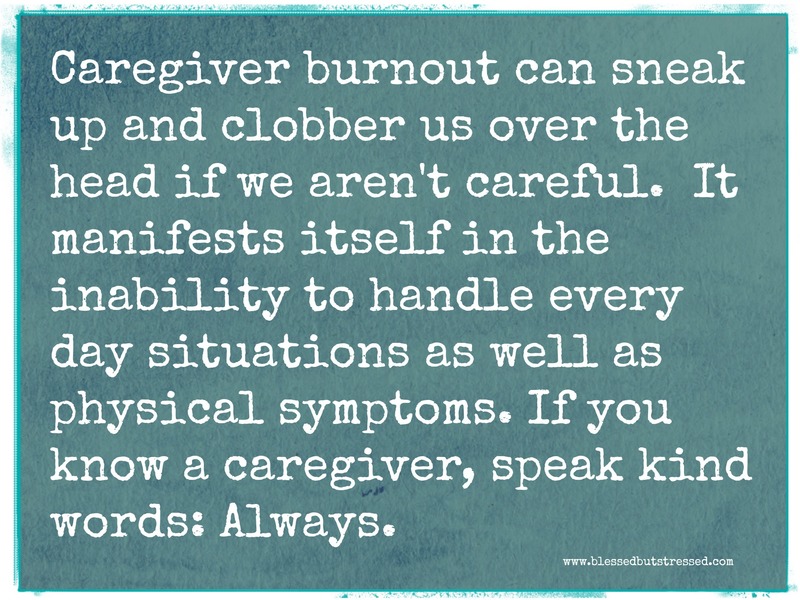 After what seemed like hours, I muttered an apology and promised that I would call my tormenter the next time I felt the need for a break or feared I suffered from caregiver burnout. “May I pray with you before I leave?” he asked.